Lower US prices and a slowing Chinese economy are expected to put downward pressure on beef prices in the second half of 2016, according to Rabobank. However, in Brazil an improving economic outlook and increased beef exports mean cattle prices are expected to increase. China’s slowing economy has meant beef prices have been relatively weak in the second quarter. Angus Gidley-Baird, Senior Analyst Animal Proteins said prices will be supported by peak demand in the third quarter. 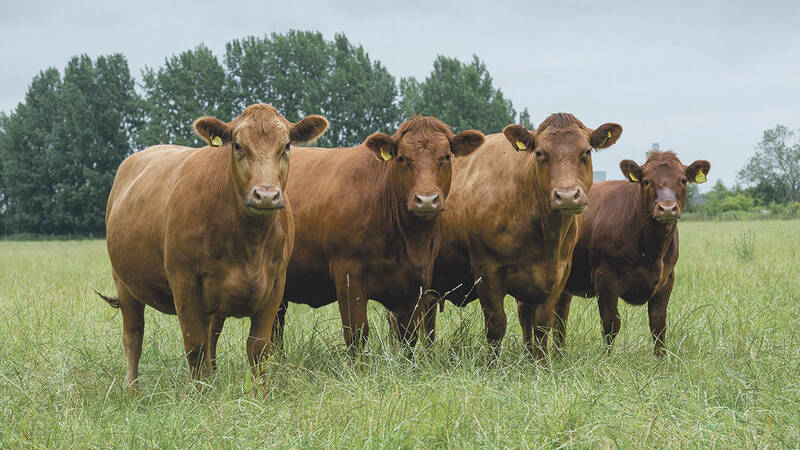 "However, in the longer term, domestic beef prices are expected to decline given exposure to a weaker economy which is expected to slow further in 2017." There has been a volatile US market. Escalating beef supplies and large supplies of competitive proteins have led to lower prices in the fed beef complex. In August, the US and Brazilian governments agreed to reopen trade of beef and beef products for the first time since 2003. Brazilian exports will be limited by the tariff quota of 64,800 tonnes for ’other countries’. However, exports of about 40,000t are possible in 2017. Mr Gidley-Baird said Australian cattle prices were also expected to ease slightly as pasture growing conditions had improved through spring and heavier cattle to market have increased. "However, with ongoing limited supplies, prices are expected to remain well above the long-term average in the short term," he said. In the European Union, the market stabilised during summer but prices fell lower compared to 2015. Prices were expected to remain subdued with a good ongoing availability of cattle. Mr Gidley-Baird added: "Despite the current slow recovery of dairy prices, the normal seasonal increase of cow supply in the autumn will lead to increased dairy cow slaughter and a seasonal fall in prices. "If dairy price recovery continues, beef prices are expected to recover towards year-end, albeit at a slow pace."